Volkswagen is preparing to launch the ID family of 100% electric vehicles. However, it also intends to offer new propulsion options by combining traditional gasoline or diesel engines with electricity and natural gas, offering hybrid versions of many of its models. 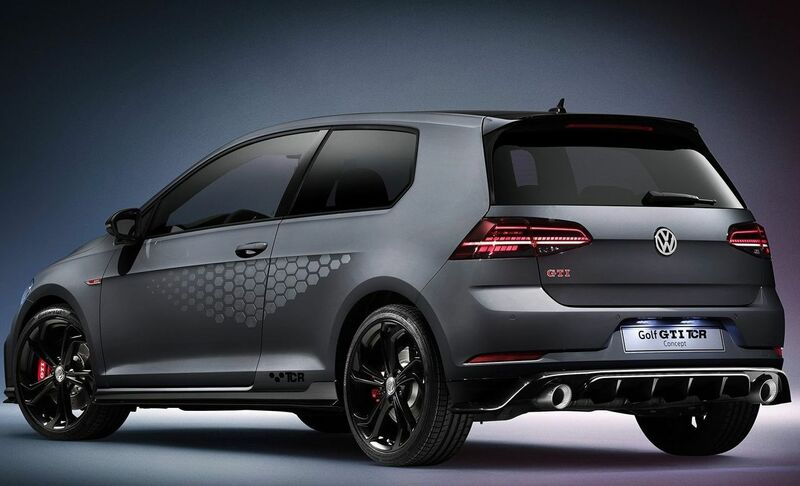 With the new Golf, Volkswagen starts this branch of hybridization of its current offer. 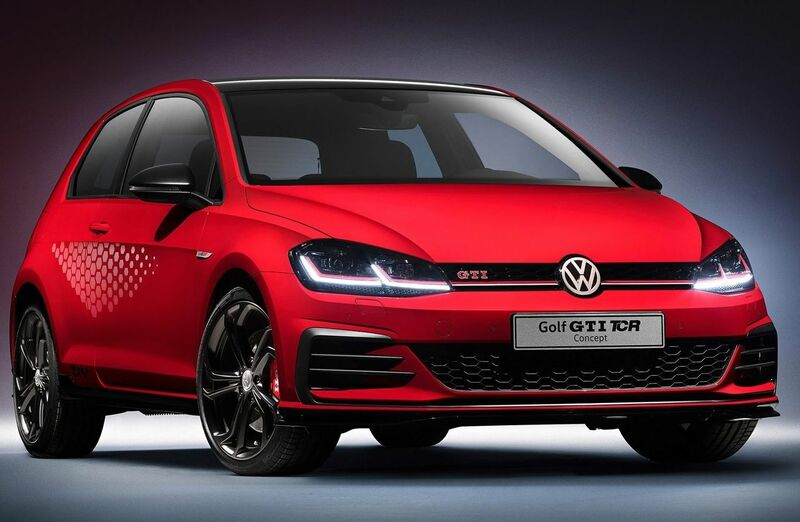 The new generation of Volkswagen Golf which will arrive in 2019, will mark the beginning of an electrical offensive by the brand, which will lead it to experiment with new aesthetics and technology. This offensive joins other brands of the German group, such as Porsche and Audi , which also foresee launching new electric models, such as the Mission E or the e-tron , while electrifying their current vehicles. The VW ID family of 100% electric vehicles is still unknown for now.